When David Benioff and D.B. Weiss wrap up Game of Thrones’ upcoming final season, there will still be a number of Westeros-related projects in development at HBO. But the pair’s focus will be elsewhere on the network—specifically on Confederate, a new series about an alternate history where the South successfully seceded, while a new Civil War looms in the present. According to Deadline, Confederate takes place in a world where the Confederacy successfully seceded from the Union and managed to successfully establish itself as an autonomous nation where slavery is still legal and “has evolved into a modern institution.” Benioff and Weiss will write and showrun the series along with Nichelle Tramble Spellman and Malcolm Spellman, who will executive produce. 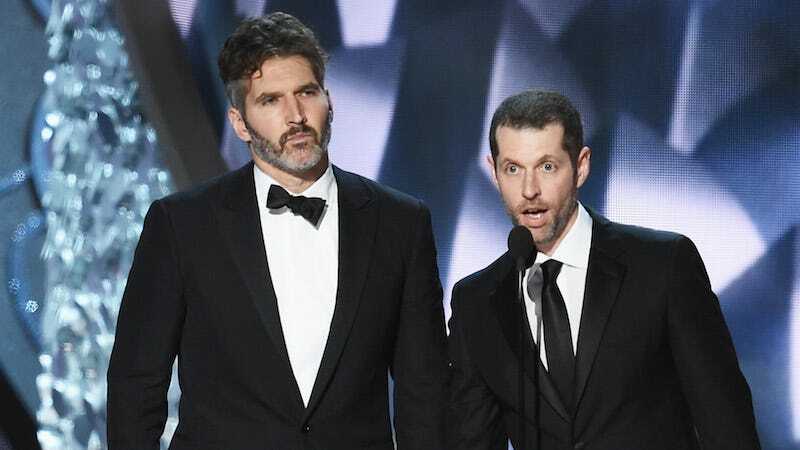 In a statement, Benioff and Weiss said that Confederate was an originally an idea for a feature film that they batted back and forth between themselves for years before ultimately deciding that it might be better suited for television. There are few television makers more adept at building out vast, politically-complicated world than Benioff and Weiss right now, but it would be irresponsible not to note how quickly a concept like Confederate’s could make for some Narratively Problematic Television™. 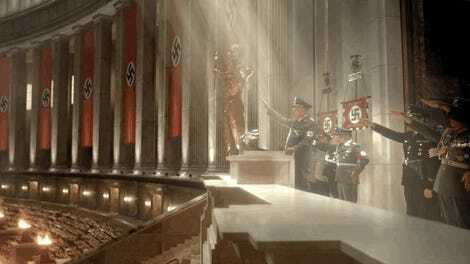 Alternate histories that lead to dystopian futures have always been a hallmark of science fiction and television shows like The Handmaid’s Tale and The Man in the High Castle prove that, when crafted with care and attention to detail, they can make for powerful commentary about the current world we actually live in. At the same time, though, it’s difficult not to be more than a bit skeptical about a show (dreamt up by two white men) built around the premise that the South won the Civil War and has modernized slavery.